Apple’s lawyers certainly earn their retainer fees. It seems hardly a week goes by without someone somewhere in the world threatening legal action over some perceived injustice perpetrated by the Cupertino-based company. The latest threatened lawsuit is over the Apple’s iPad tablet computer, and it doesn’t mention the multitouch display, issues with Wi-Fi reception or anything of that nature. Rather, its about naming rights. Proview, a struggling Taiwanese manufacturer of flat screens, is claiming that an earlier agreement with Apple to sell the iPad trademark didn’t include rights in the Chinese market,where Apple just began selling the iPad back in September. Proview plans to seek $1.5 billion in damages from Apple. The Taiwanese company reportedly had once tried to develop and market its own tablet computer called the I-Pad, but gave up on the project without a lot to show for its work. Proview reportedly then sold the naming rights in 2006 to a company called IP Application Development, which is reported to have ties to Apple, and that’s how Apple ended up with the naming rights. It’s not the first time Apple has been challenged over the naming rights of its products. 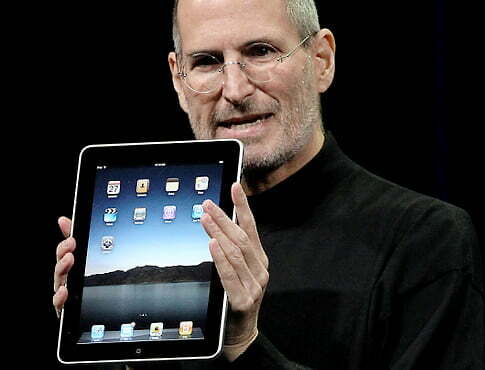 Fujitsu has previously threatened legal action over the iPad name, and Cisco sued Apple over the iPhone name in 2007, which eventually ended with the two companies reaching a settlement. If this latest suit over the iPad is successful, it’s suspected that the worst Apple might face is being forced to fork over additional fees in order to continue selling the iPad in China.